Oasis TEARS has expanded their product line to include an eyelid and lash cleansing wipe. 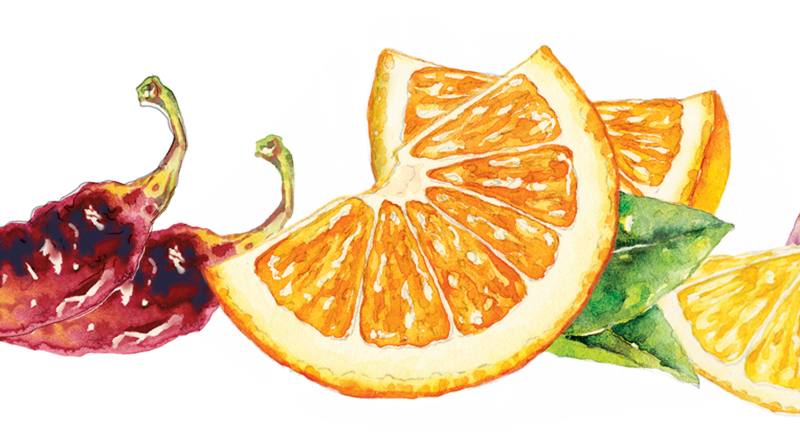 COE Design created the branding for existing products including Oasis TEARS, Oasis TEARS PLUS, and Oasis TEARS PF. For this project COE Design chose a silkscreen process on a translucent jar that adds a new look to the product line. 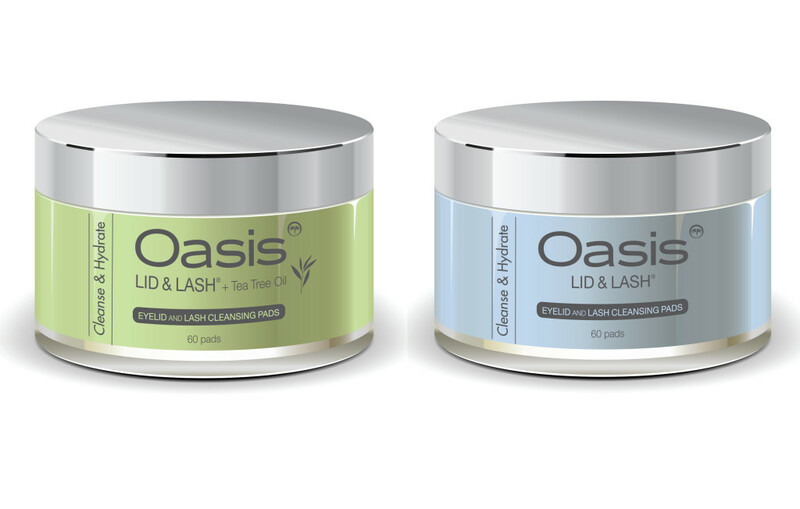 Oasis Lid & Lash and Oasis Lid & Lash with Tea Tree Oil will be available from eye care providers or with a prescription on-line in the near future.